Come home to your urban oasis. 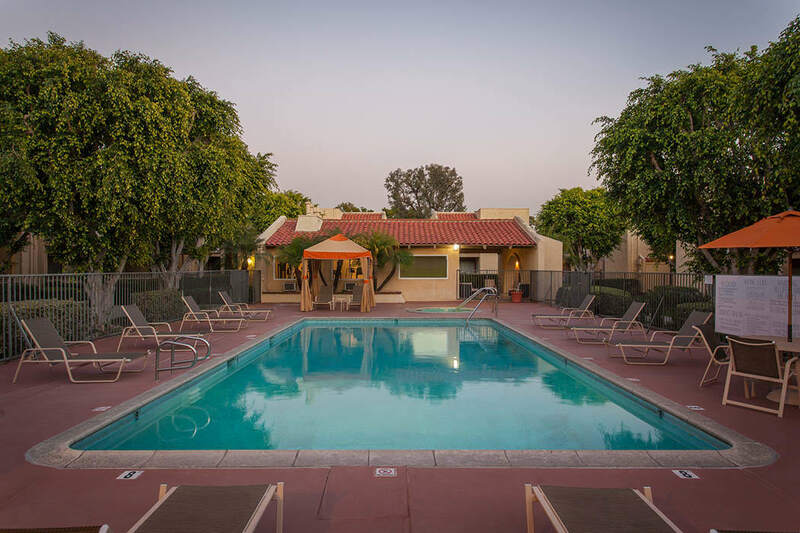 Offering upgraded floor plans, extensive amenities, and a central location, Kendallwood Apartments is a tranquil retreat in Los Angeles County. 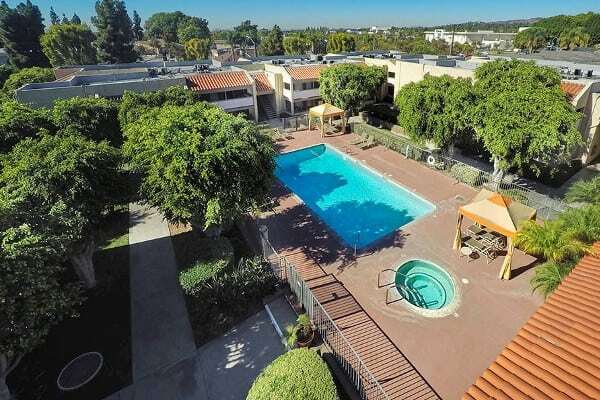 With a lush, tree-lined property and large one and two bedroom apartments, there is something for everyone here. We look forward to welcoming you home. We know a little extra room goes a long way in an apartment home. That’s why we designed oversized one and two bedroom floor plans that range from 820 to 1,015 square feet. 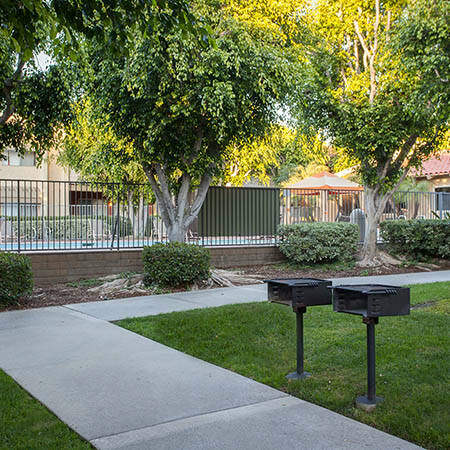 Experience upgraded apartment living in each of our homes. 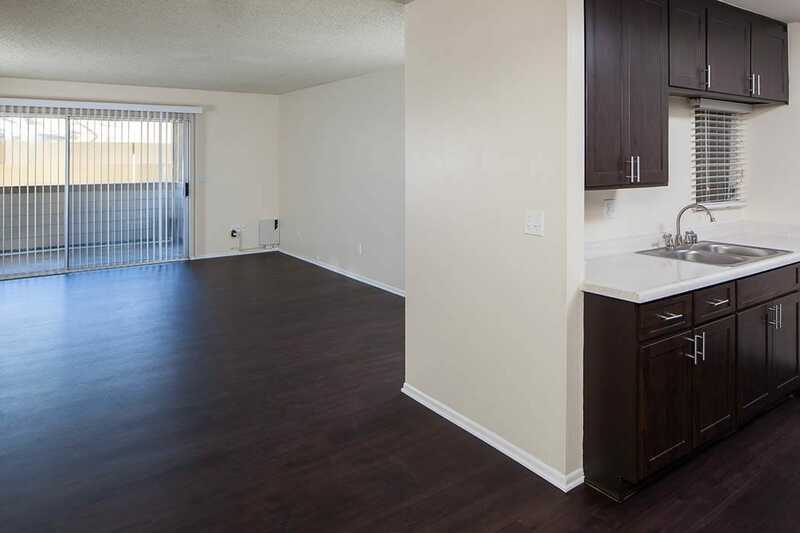 From a private patio or balcony to large closets, every space is maximized for your convenience. Kendallwood Apartments is complete with every amenity you need for relaxing, practical apartment living. 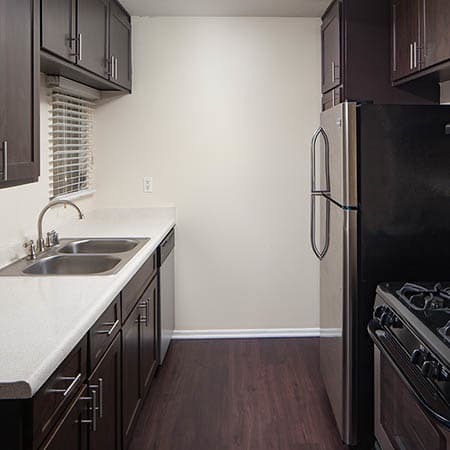 Inside your apartment home, you’ll find newly renovated interiors, with stainless-steel appliances, two-tone paint, and vinyl flooring. Take in a view of the grounds from your covered patio or balcony. 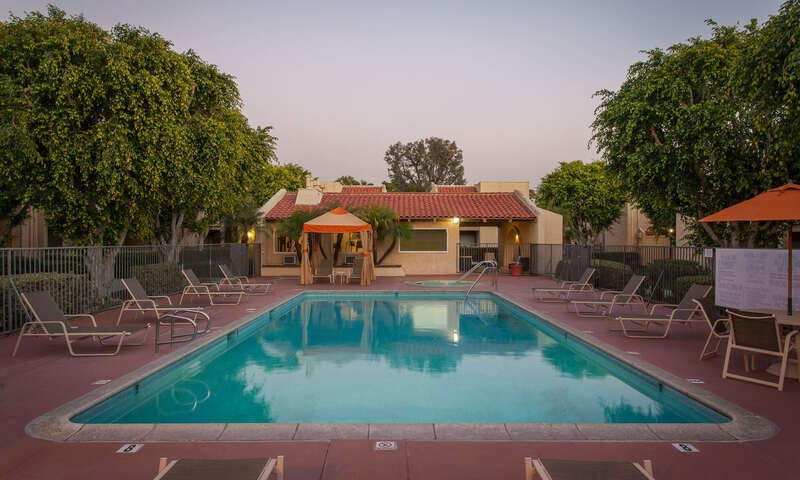 Our tree-lined pool area is the perfect place to relax, whether in the hot tub or under the cabana. Whittwood Town Center is across the street from Kendallwood Apartments, putting you a stone’s throw away from shopping, dining, and services. 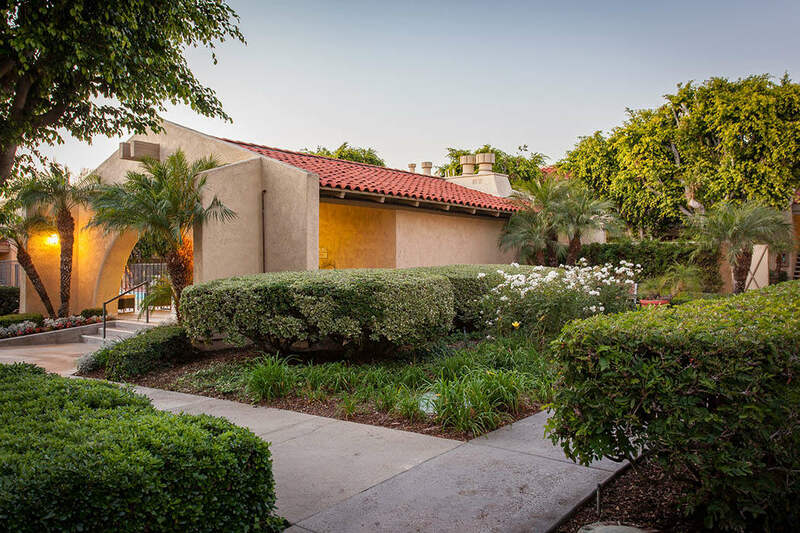 Our central Los Angeles County address is close to I-5, I-605, and major thoroughfares. East Whittier is minutes away from some of the best hiking trails in the area, including Arroyo Pescadero Trail and Whittier Turnbull Canyon. Biola University is just four miles away and the East Whittier School District provides great schools for all ages. 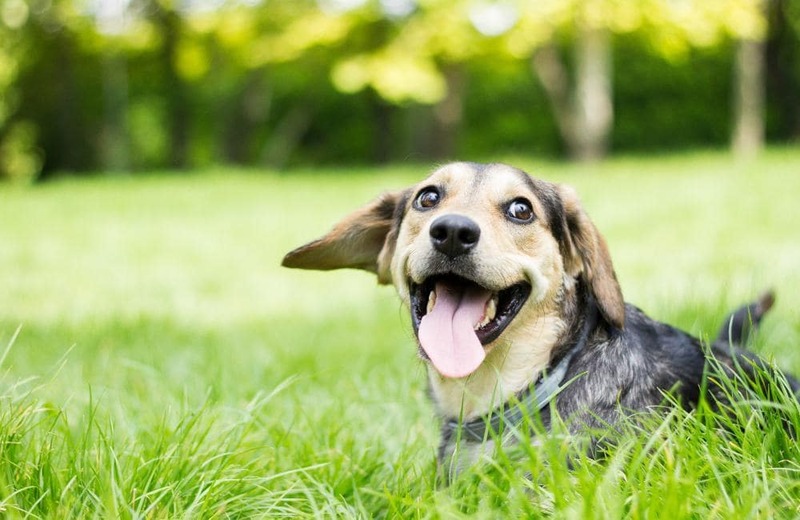 Follow our Facebook page to connect with fellow residents and Kendallwood Apartments staff. We regularly post photos, neighborhood recommendations, and apartment news. 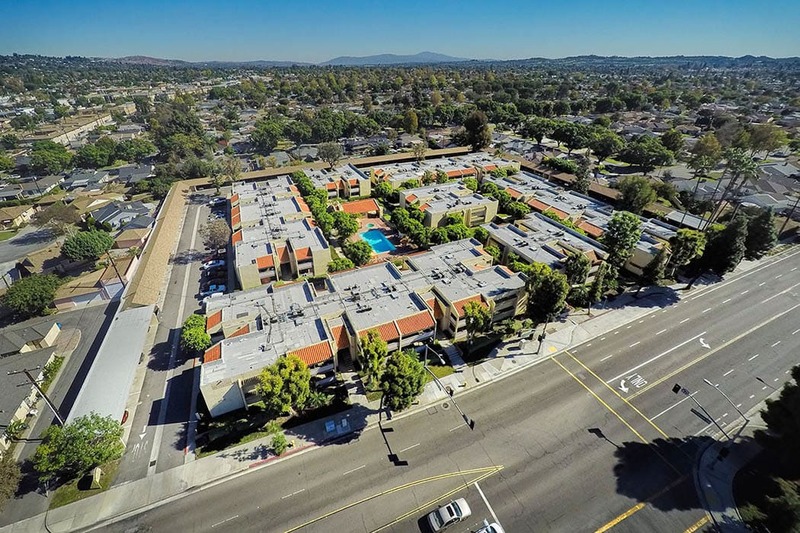 Discover our well-priced one and two bedroom apartment homes in East Whittier. 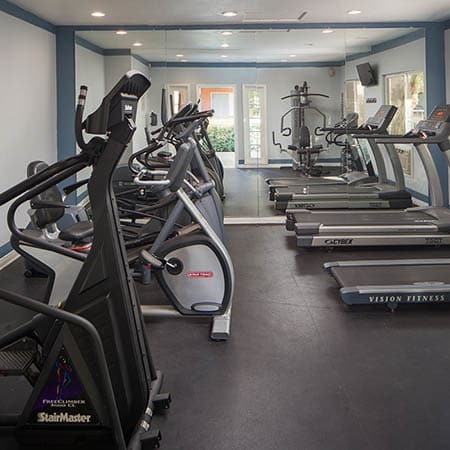 Call us today to schedule a tour of Kendallwood Apartments.